We are always interested in purchasing fine paintings, watercolours, drawings and prints so as quality antiques and sculptures from all periods. Either single items as well as complete collections. 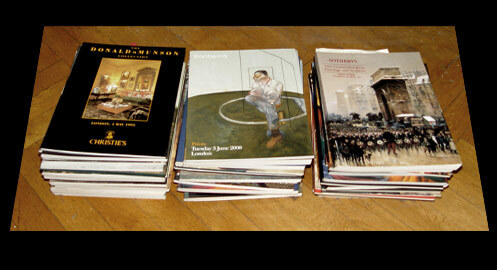 With a special emphasis on buying artists-estates of the 20th century to the present day. Further we would like to invite sellers who wish to sell works by artists of the second expressionism generation, so as Curt Ehrhardt or Arnold Topp, amongst others. Selling a work of art through us ensures discretion and confidentiality. If you are interested please contact us directly by phone and / or alternatively post or e-mail us a photograph in advance, including dimensions and any important markers. We welcome your offers and will do our best to respond to you as directly and quickly as possible. Selling on your behalf (commission basis) details on request.